DJ Fabulous drop its like its hot again.. 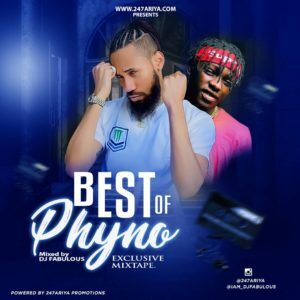 This time, Its a Phyno’s Mix for all Phyno’ Fans. 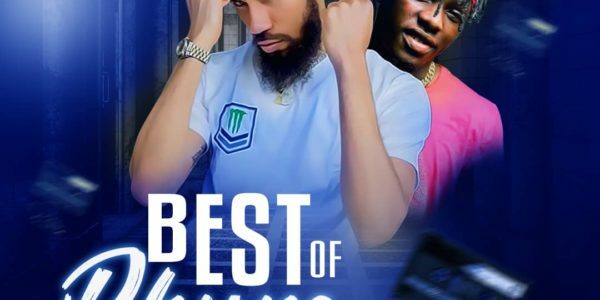 This Mixtape contains the Best of Phyno’s Track. 40) Flavour ft Phyno – Gbo gan gbom.